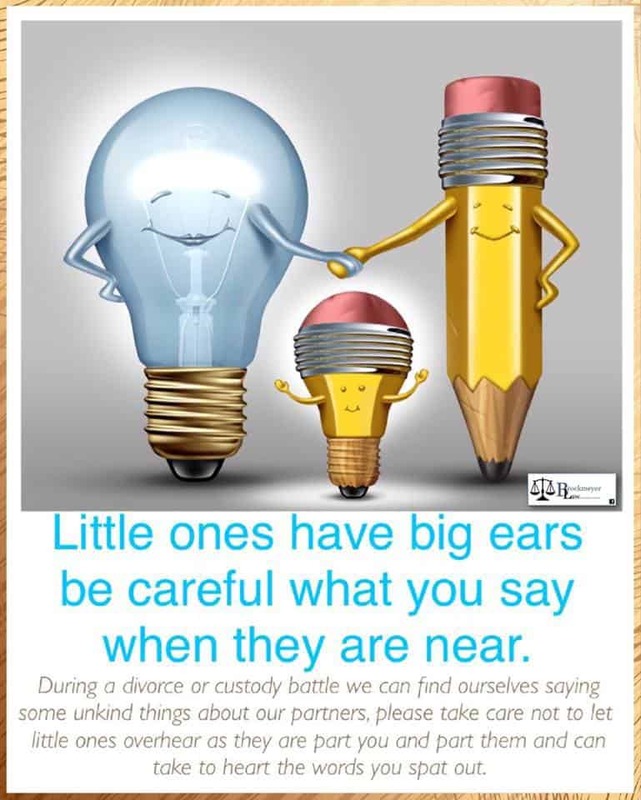 In case you’re wondering whether or not judges care about the orders they issue regarding your children, I’m here to tell you that, from what I have seen in over two decades of practicing Family Law, most of them do. That’s not to say they’re not thoughtful about the rulings that affect you and your soon-to-be ex. It’s just that you and your spouse chose to be married, and at least one of you is choosing not to be. The children had no choice in either matter. And yet they are the ones who are going to have to go back and forth between two homes. 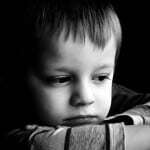 And they are the ones who have to see the two people they love more than all else in turmoil. It rocks their world. *Thank you, Maria Polson Veres for sending me this article! Yes, yes, and yes. I wholeheartedly agree. 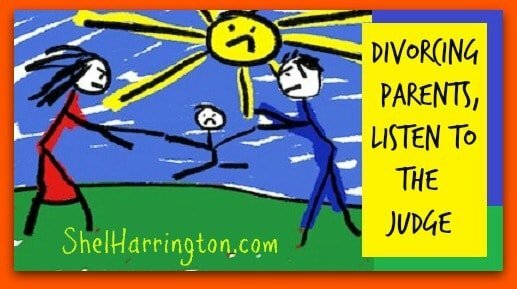 Children of divorce can get sucked into a tornado of bitterness, accusations, and go-betweening. Who wants to grow up amid that? Effort needs to be invested by all parties to make sure this doesn’t happen. Love the judge’s letter. You’re so right, Carrie – it’s tough enough for the kids whose parents are going through divorce without the parents dumping additional burdens on them. 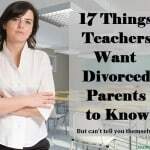 It’s a privilege to work with parents who are doing the best they can to shield their children from the parental conflict as much as possible even in the midst of their own pain – not an easy thing to do. 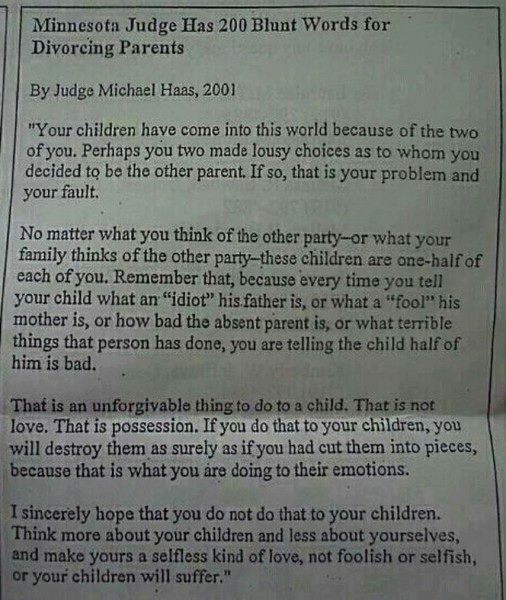 Judge Haas’s words should be handed out to every couple beginning a divorce. There are a few numb nut judges out there, but by and large they do care very much, and this is one example. That’s a good idea, Marylin – I think I’ll start adding that to the handouts I give new clients! I can agree to everything you say. I’m very impressed, this is so important. Thank you! 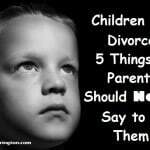 Don’t you just wish ALL divorcing parents would get a copy of that letter?? Thanks for visiting, Cecilia! Amen! Judge Haas should toss his name into the 2016 Presidential race. NOT a bad idea, Jill!! This is a great letter. I am going through it now and i retaliate with things about her which is not good. This letter has really open my eyes. Glad to be able to share it with you, Broderick!